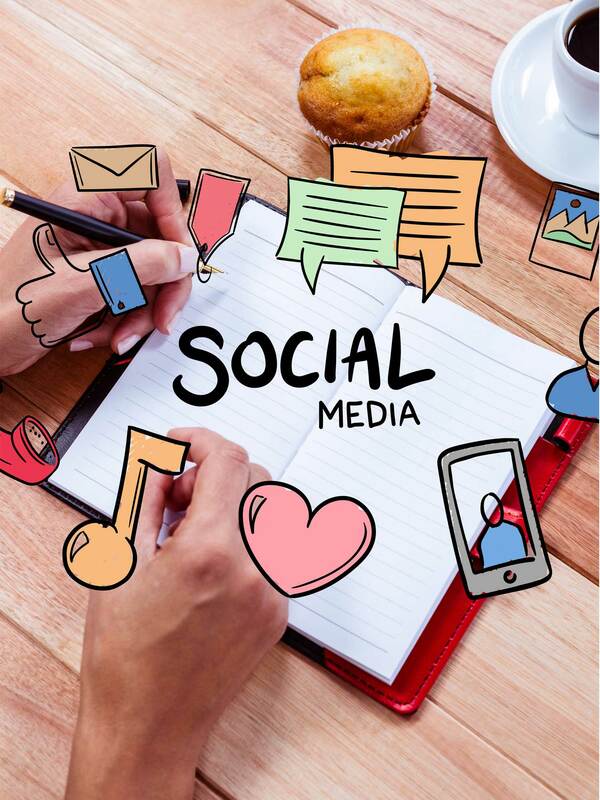 ForceGrowth offers you a full-service Social Media Management, where you can take pleasure and loosen up from the responsibility of your Social Media Presence. We have the apt team of enthusiast, who know how to get a job done. We understand the requirements of each client and how it is different from others, therefore, we plan actions and strategies according to the requirements of each client – to reflect your brand voice to your target audience through an online presence. Social Media Services at ForceGrowth are designed and planned to improve and grow your company’s presence on the online social media forums. We help you to reach your addressed target market and improve your online customer engagement through a suited medium. We assist you to Reach your prospective customers through various channels, we provide engaging content to Inform about your brand and Inspire them to take an informed action. We layout your social media goals and strategies that are required for lead generation through interaction with your potential buyers & users. We know the importance of engaging content in the cyber world, we help you to create the compelling content and also improve your existing content. We assist you by providing the creative strategy, to identify your target market, to influence your target market and to increase your brand following. Our competitive team offers you to create new profiles, communities, and forums as well as also manage them remarkably. We identify the influencing factors and elements through tools and use them to improve brand awareness. As per your requirement, we offer to plan and implement various promotional activities through posts and blog promotions, which are significant to increase your website traffic and following in social media.